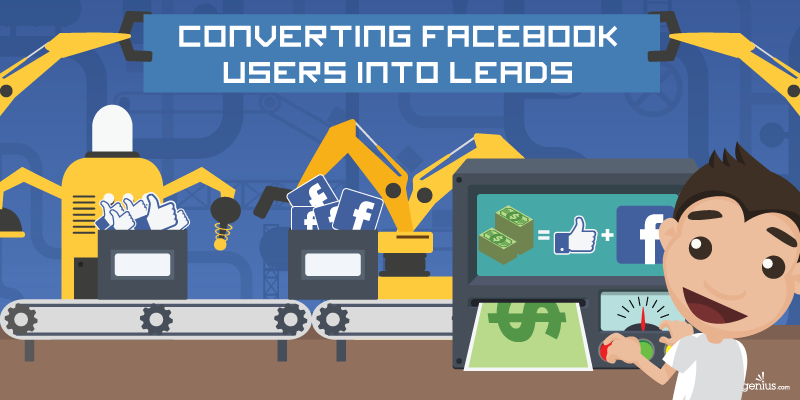 Doesn’t it feel nice to garner hundreds or thousands of Facebook likes? Doesn’t it just give you a sense of gratification? A payoff for all your hard work? It should—because that’s all you’ll get if you let Facebook engagement be an end in itself. Likes, comments, and shares are nice, but you shouldn’t settle for “nice” in business. You should aim for an actual return on investment (ROI). For those who desire to have a Wordpress driven web site but do not fully understand how to move from desire to implementation, GoDaddy’s Managed Wordpress Hosting can seem like a no-brainer. 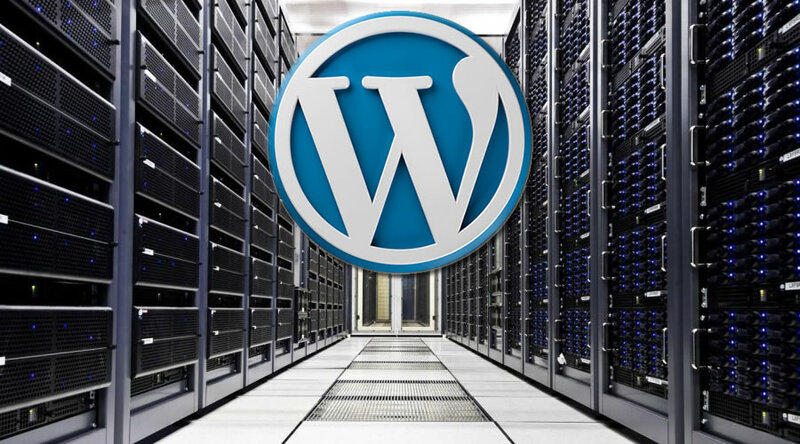 With instant Wordpress installation, there is literally nothing that a customer has to do to set up Wordpress. However, GoDaddy’s Wordpress hosting has some serious limitations that you want to be aware of before you make the move. Can you recall instances where relatives or friends say they prefer watching a video demonstration than reading a paperback or even just a short article? 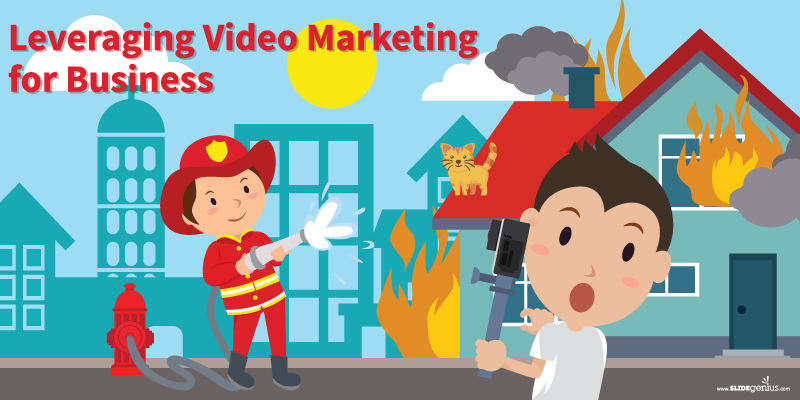 You can point your finger to the fast-paced digital world, but the primary reason why it seems more convenient to watch a video than read write-ups is because we are visual beings. 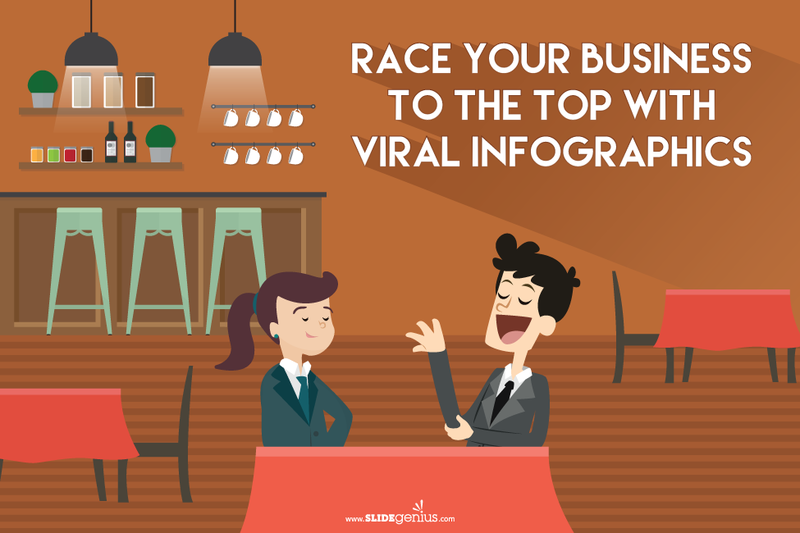 The strength and momentum of infographics have been powerful even before the start of the decade. There may have been a steady decline in that bell curve over the past months, but the visual medium is still a preferred means to disseminate information—if not because it’s the best, then because of how relatively easy it is to create one. Handling a business can be challenging because of the unpredictability of today’s trends and market demands. To stay relevant, businesses are maximizing social media as the primary way to promote their brand. As your business grows, your social media marketing responsibilities increase as well. 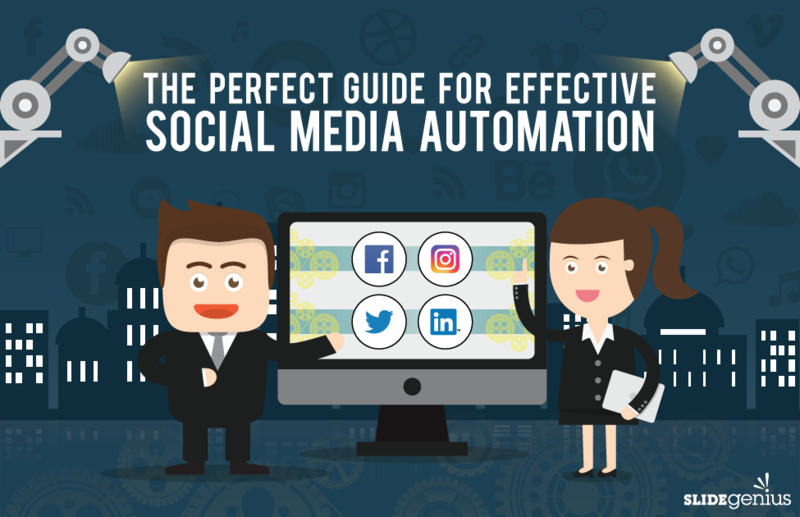 Learn how you can plan, organize, and analyze your social media content through this infographic from SlideGenius. 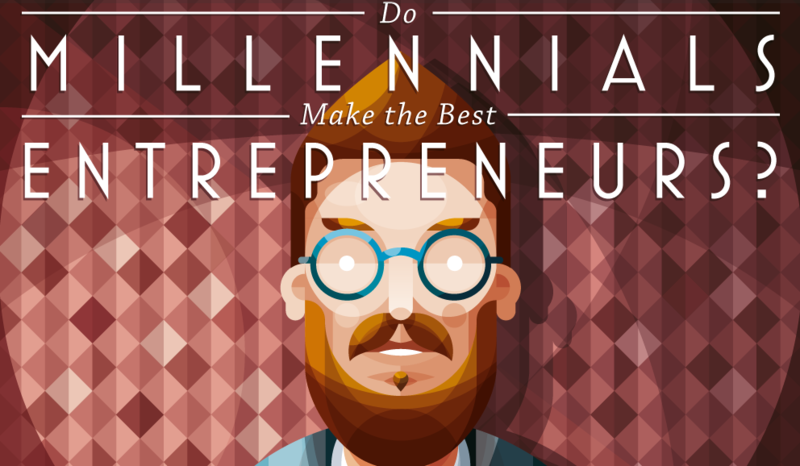 Why Are Millennials Afraid To Become Entrepreneurs? Millennials are poised to be the greatest entrepreneurial generation of all time, but there are a lot of things holding them back. As a matter of fact, many believe Millennials have the entrepreneurial mentality without the experience to be leading entrepreneurs. Do you agree or disagree? 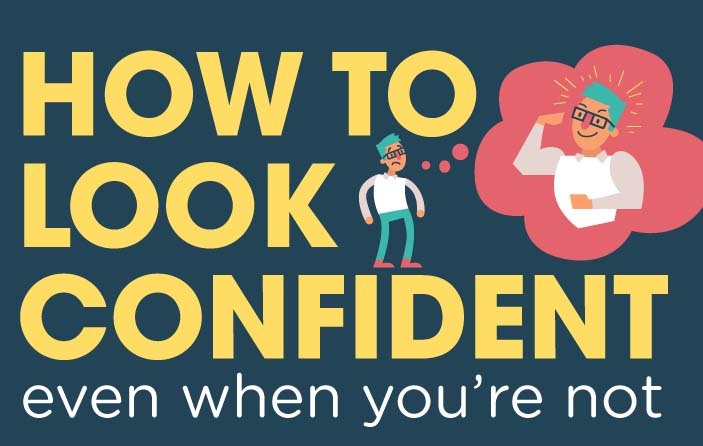 An infographic on being confident has little to do with online marketing. However, it does have a whole;e lot to do with success! And that is what we are all aiming for in our marketing efforts, right? Displaying confidence can help you when you are giving a presentation at a conference or making a pitch. It can help you land that new client. It can even help you land a job. From the simple look of Google to the airplane tracker map of Flightradar24, web designs have the power to intrigue. 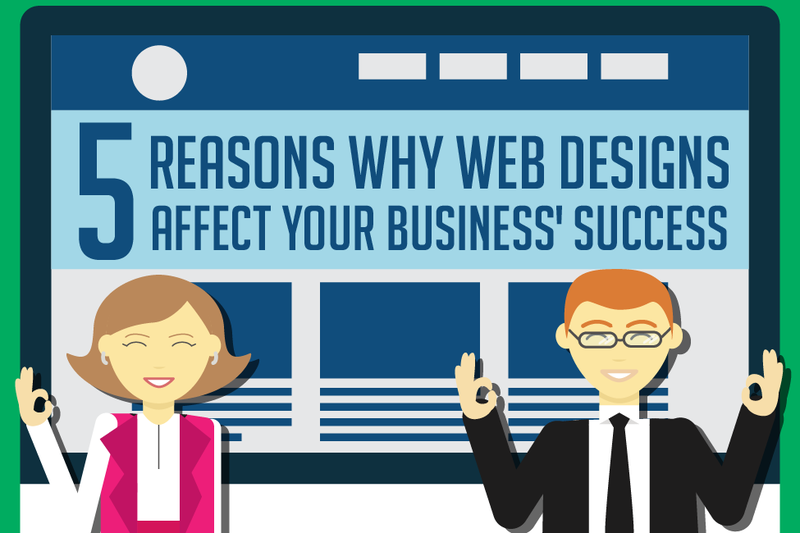 With intricate details or bold colors, a webpage becomes the thing a nethead will look at for an amount of time. Keeping track of all of your company profiles across all the various social media networks can be a daunting challenge, specifically with images sizes and posting requirements. 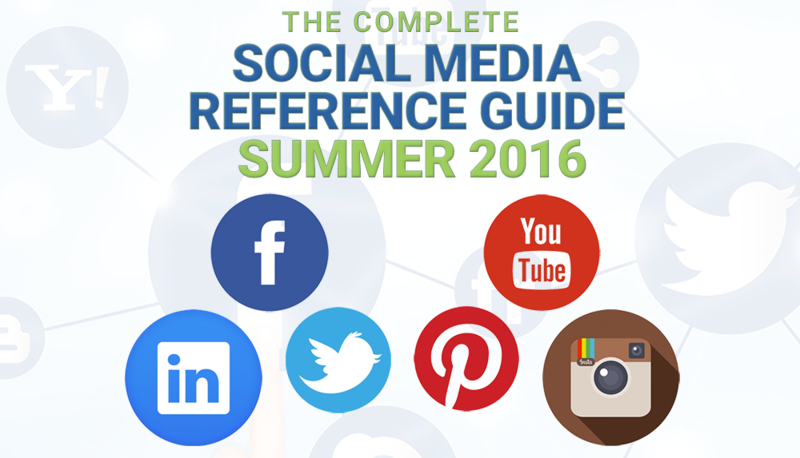 The team at Arcalea have put together a handy guide that they have entitles “The Complete Social Media Reference Guide Summer 2016” and which we have broken down for you here. 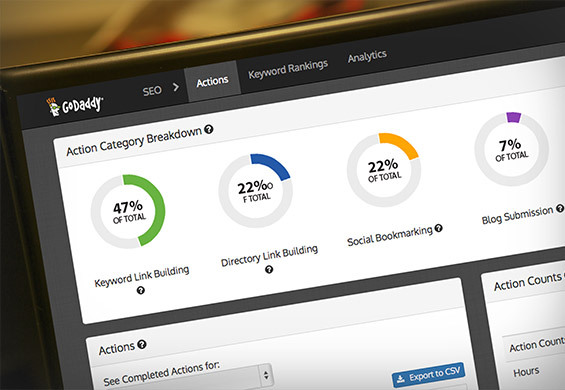 GoDaddy SEO Services – No Kidding? That’s right, GoDaddy offers SEO services and for pretty cheap from what I understand. They call the product “SEO Services – Hire An Expert.” This lead me on a discovery to see exactly what they are offering and how “expert” they actually are. Caution… some ranting ahead. So brace yourself – you’ve been warned.